Rockwell on Love February 10 1:30 p.m. 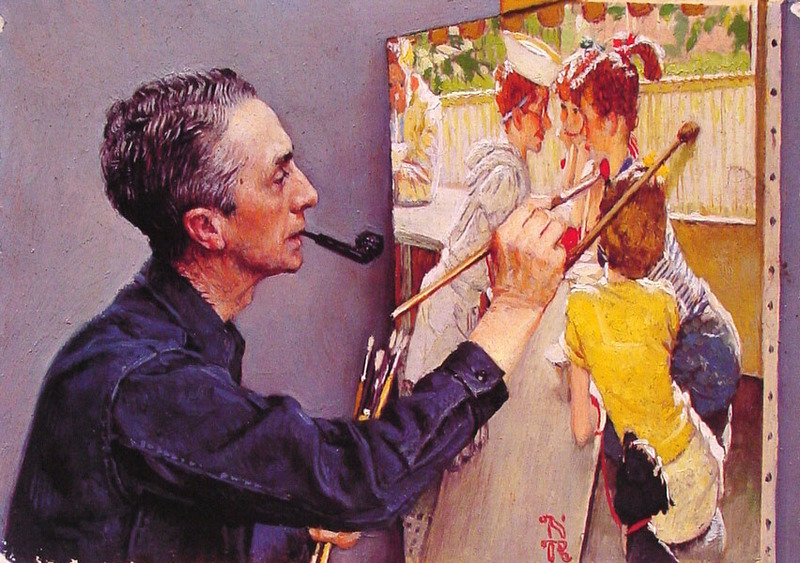 Enjoy an in-depth look at four paintings created by Norman Rockwell, which stir feelings of love and affection. 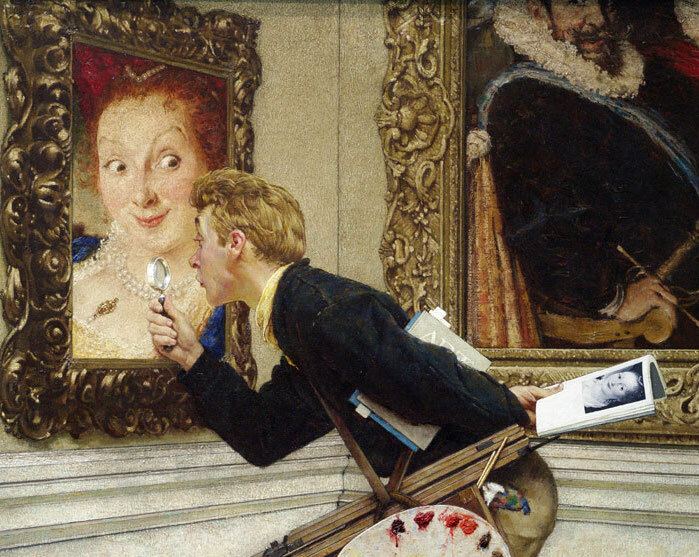 Discuss the work with our curators, and make a special Valentine’s Day Card for someone special. 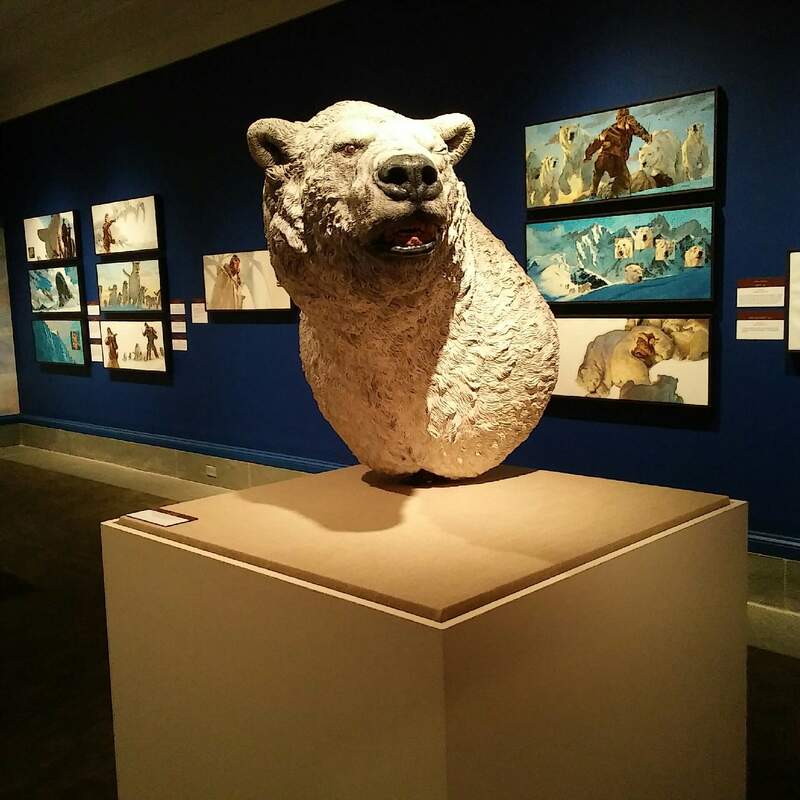 Free for Museum members and children 18 and under, or included with regular Museum admission. Rockwell on Love February 12 1:30 p.m. 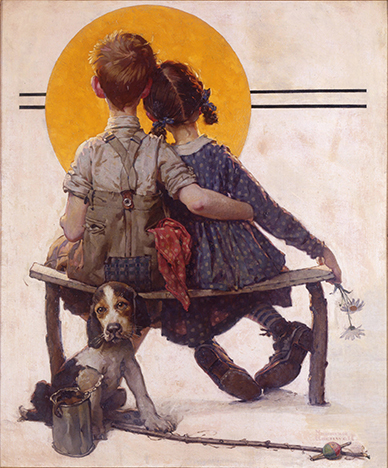 Enjoy an in-depth look at four paintings created by Norman Rockwell, which stir feelings of love and affection. Discuss the work with our curators, and make a special Valentine’s Day Card for someone special. Free for Museum members and children 18 and under, or included with regular Museum admission. 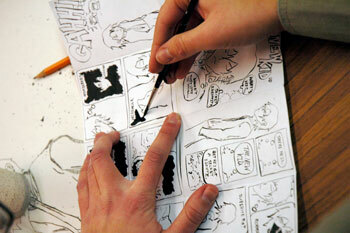 VALENTINE’S DAY TALK Happily-Ever-After...More or Less: Illustrating Love Thursday, February 14 1:30 p.m. 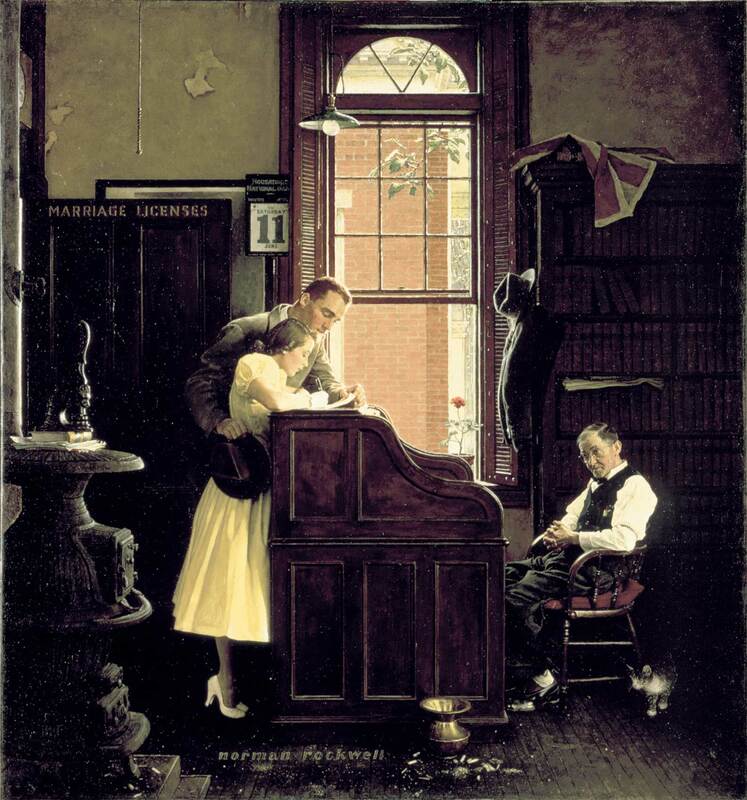 This special talk by Curator of Education Tom Daly will offer reflections on love, through the art of America’s most popular magazine illustrators- from the pathos of Norman Rockwell and JC Leyndecker, to a humorous perspective by Contantin Alajalov, among others. 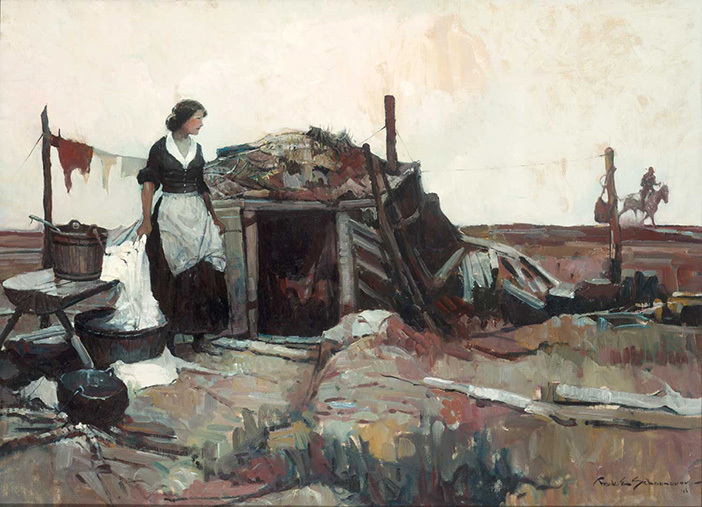 Daily Schoonover and Manchess Exhibition Gallery Talks. 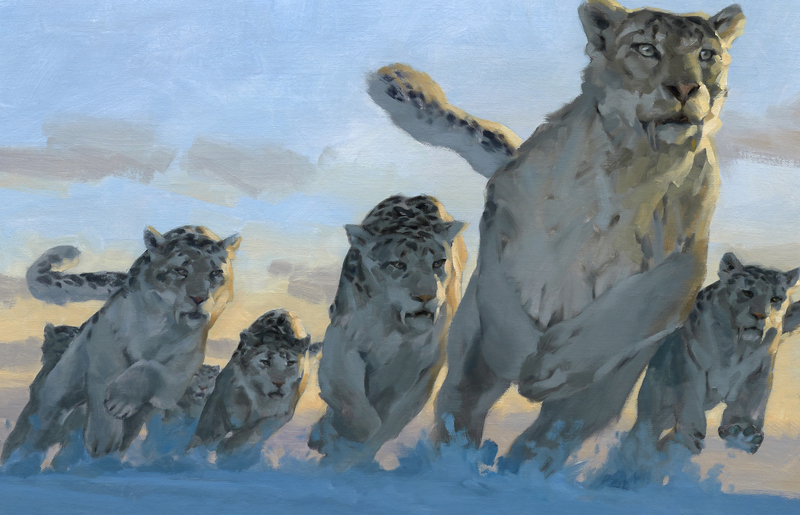 Make the most of your visit and let our expert guides introduce you to our special exhibits, Frank Schoonover: American Visions and Gregory Manchess: Above the Timberline! The gallery talks take place at 11:30 and 2:00 and they are about 15 minutes in length. Free with Museum admission. 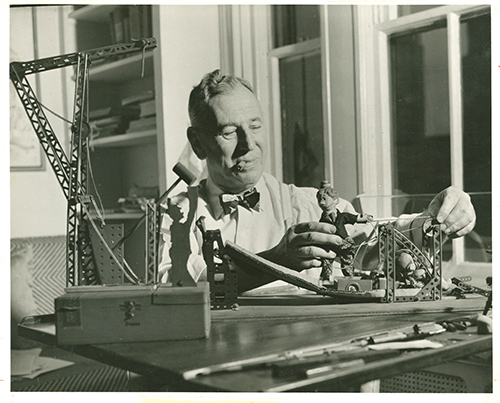 FAMILY OPENING EVENT: The Art and Wit of Rube Goldberg Saturday, March 2, 1 - 4 p.m. Celebrate this new exhibition with interactive mechanical sculptor Steve Gerberich, presenting a talk at 1 p.m. and guiding Make & Take your own kinetic sculpture activity; supplies provided. Free for Museum members, or included with Museum admission. Free for children 18 and under. 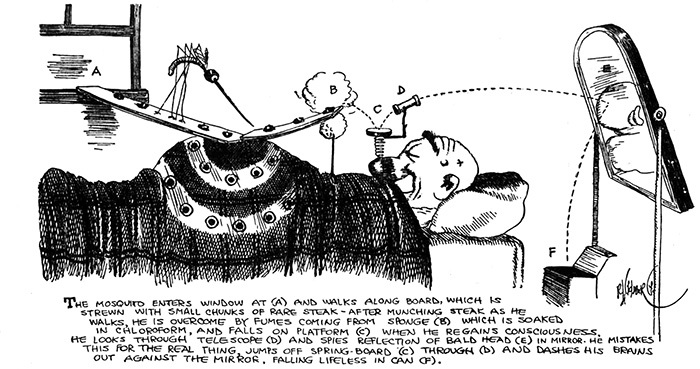 CURATORIAL CONVERSATIONS The Art and Wit of Rube Goldberg Sunday, March 10, 1 p.m. 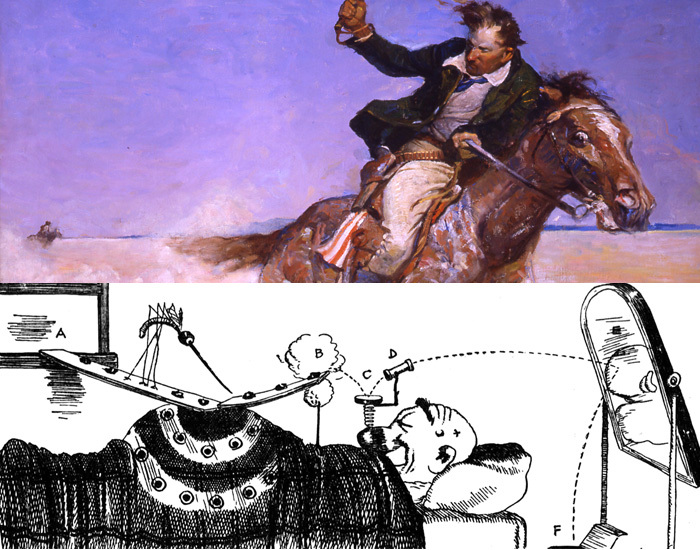 Explore the exhibition with curator Jesse Kowalski, followed by a look at what inspired him to create a show about Rube Goldberg's work. Free for Museum members, or included with Museum admission. Free for children 18 and under. 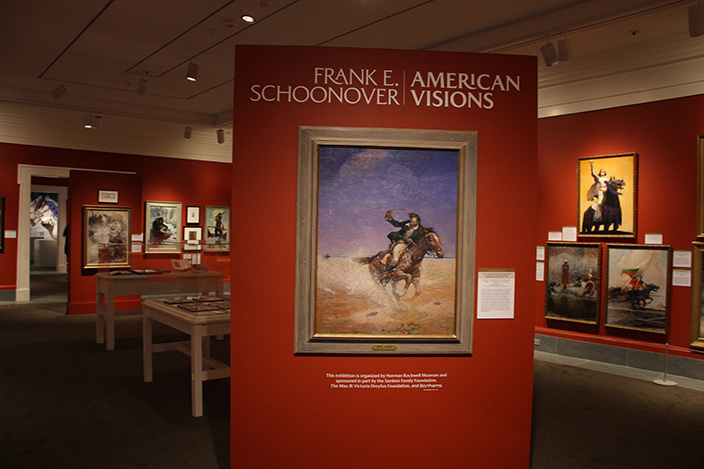 Daily Schoonover Exhibition Gallery Talks Make the most of your visit and let our expert guides introduce you to our special exhibit, Frank Schoonover: American Visions! The gallery talks take place at 11:30 and 2:00 and they are about 15 minutes in length. Free with Museum admission. 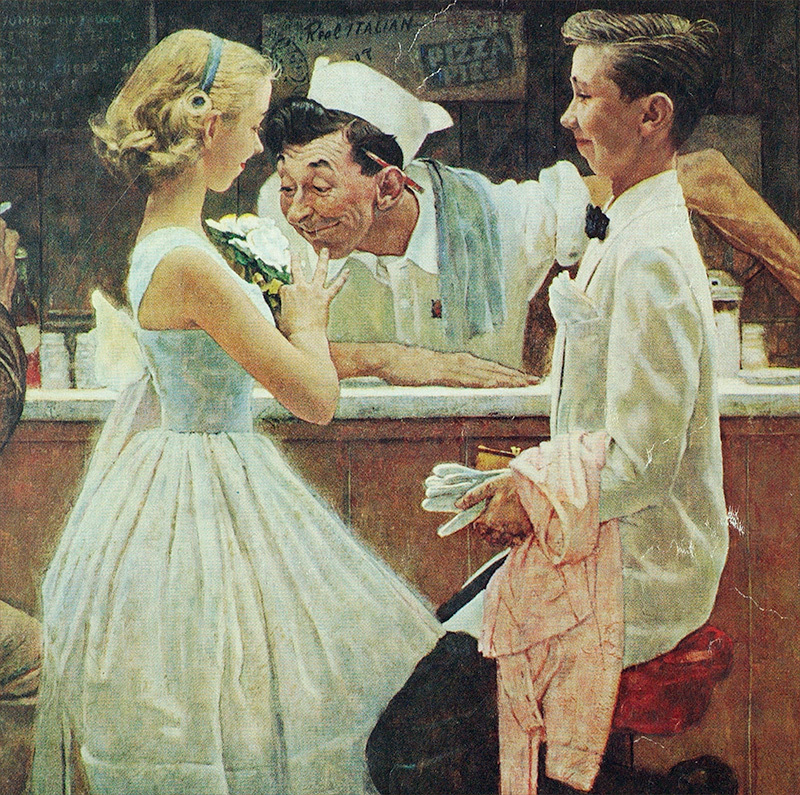 Enjoy a refreshing look at four of Norman Rockwell’s advertisements for beer and spirits, as well as tastings with Chris Post from Wandering Star Craft Brewery. Also, try your hand at designing your own beer labels. Reservations Required. $25 / $15 member. Ages 21 and up. 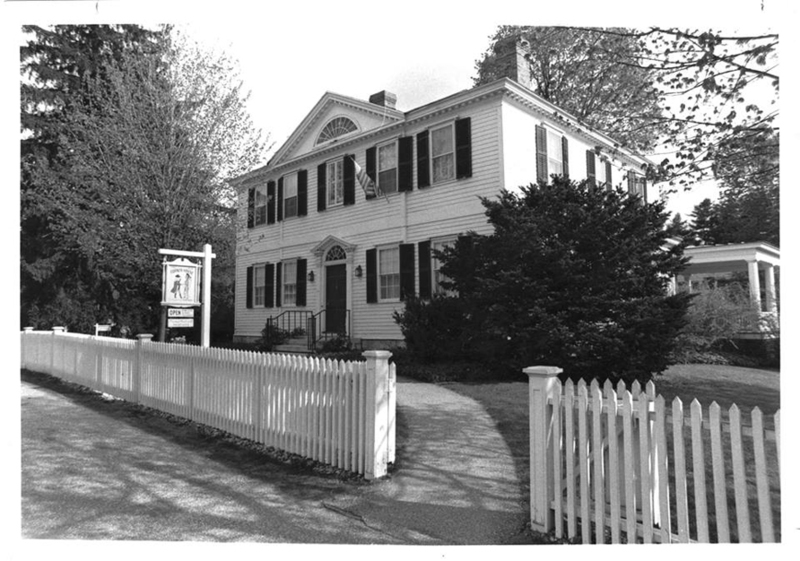 Rockwell on Spring Sunday, March 31, 2 p.m. 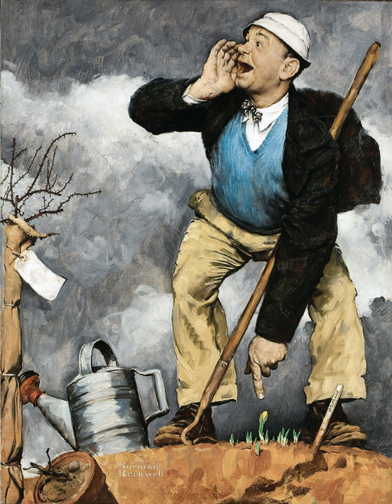 Celebrate spring with a study of Norman Rockwell’s seasonal images, followed by a walk along the Museum grounds. Plant flower seeds for transplanting after the last frost. 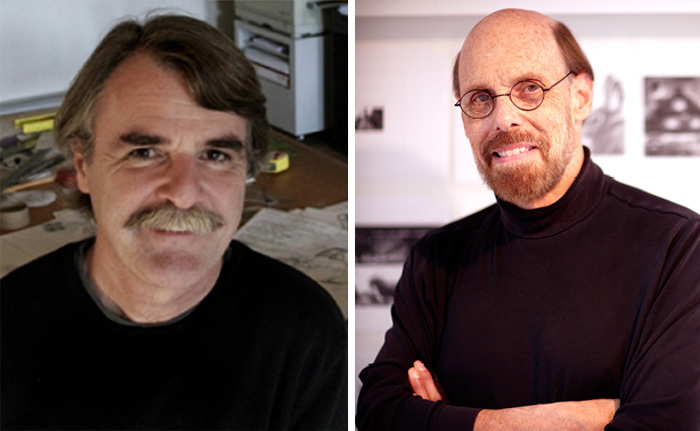 ART TALK SERIES Meet Rockwell’s Models Friday, April 5, May 3, June 7 3 p.m. Find out what it was like to pose for America’s favorite illustrator from Rockwell’s own models, who will share their personal experiences. This week Claire Williams is featured. Free for Museum members, or included with Museum admission. 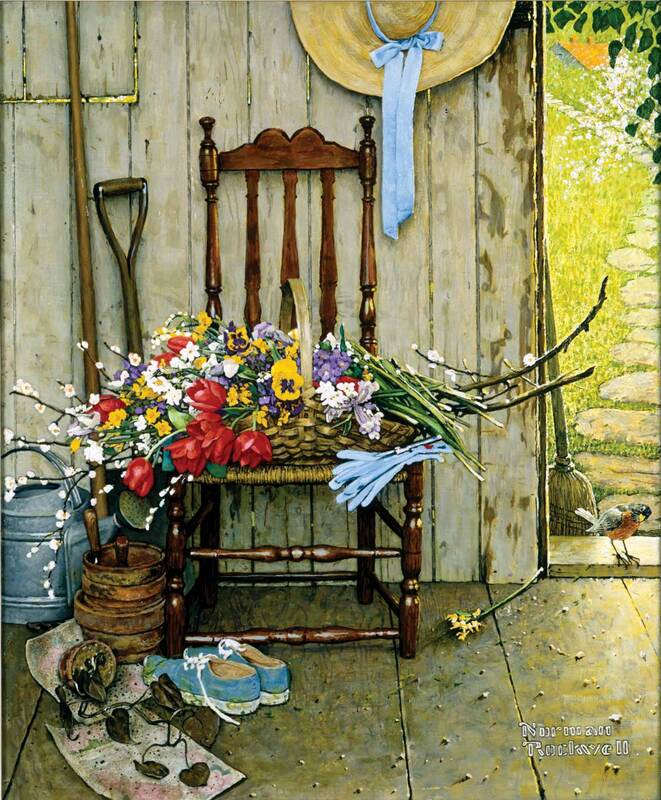 Slow Art DaySaturday, April 6, 2 p.m. Norman Rockwell Museum joins Slow Art Day, a global event with a simple mission: help more people discover the joys of looking at and loving art. 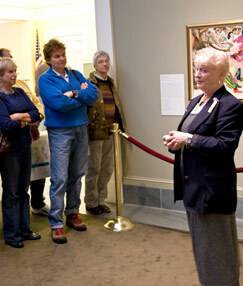 Participants view five works of art for ten minutes each and then meet together over tea to share their experience. 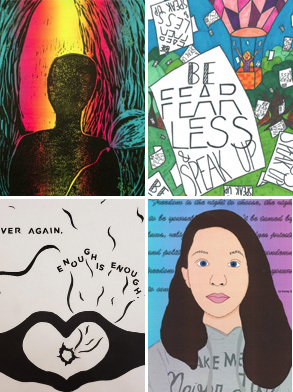 SCHOOL VACATION WEEK Reimagining the Four Freedoms: Student Artworks from the Capital Region, New York Closing Celebration Sunday, April 14, 1 - 3 p.m. Join the student artists in a closing celebration for this exhibition of original works portraying the meaning of freedom today—artwork created by high school students from New York’s Capital Region. Free for Museum members, or included with Museum admission. Free for children 18 and under. 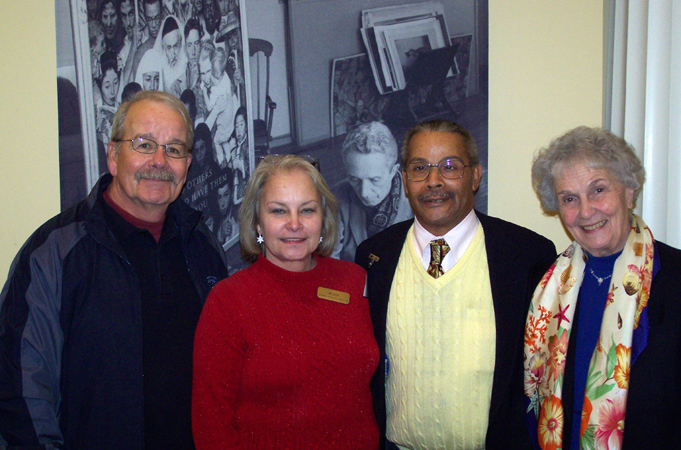 Make the most of your visit with a 20 minute orientation talk! The gallery talks take place at 11, 12:30, and 2:30 and they are about 20 minutes in length. 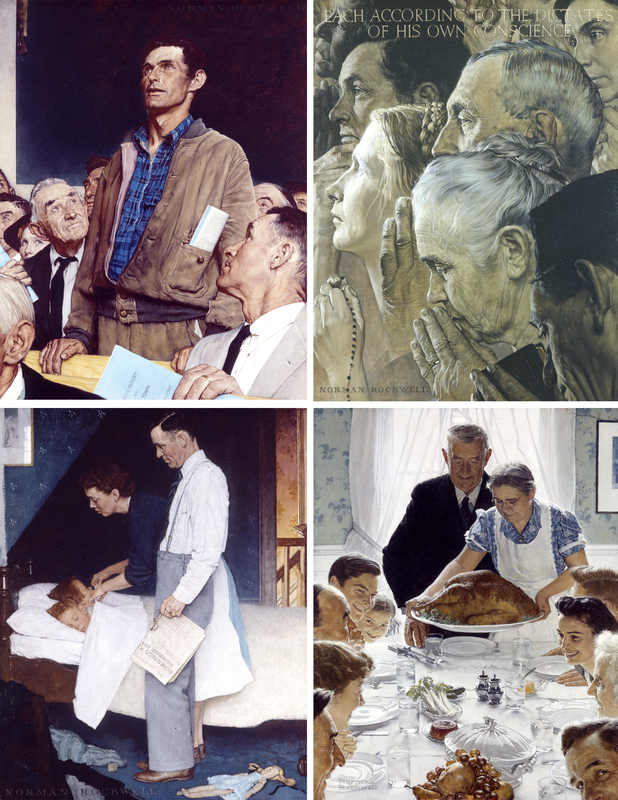 Let our expert gallery guides introduce you to the art and life of Norman Rockwell and the special highlights of our collection. Free with Museum admission.